I remember back when these were being published individually as ebooks, and I remember thinking that there was no way that they could be anywhere near as good as The Mortal Instruments or The Infernal Devices. Of course, I had to read them though, especially after reading Lady Midnight, and I really REALLY enjoyed them. Simon Lewis has grown to be one of my favorite characters from the series-es- I had always loved his character's humor and personality, but know he has climbed even higher on my list. 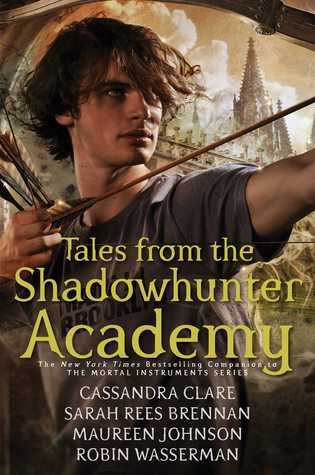 Tales from the Shadowhunter Academy have all of the humor and character greatness as the rest of Cassandra Clare's books. There may not have been as much of a plot line, but I think it was totally ok. It really was more of an anthology, and I appreciated that it was done this way instead of trying to make it another great overarching plot. 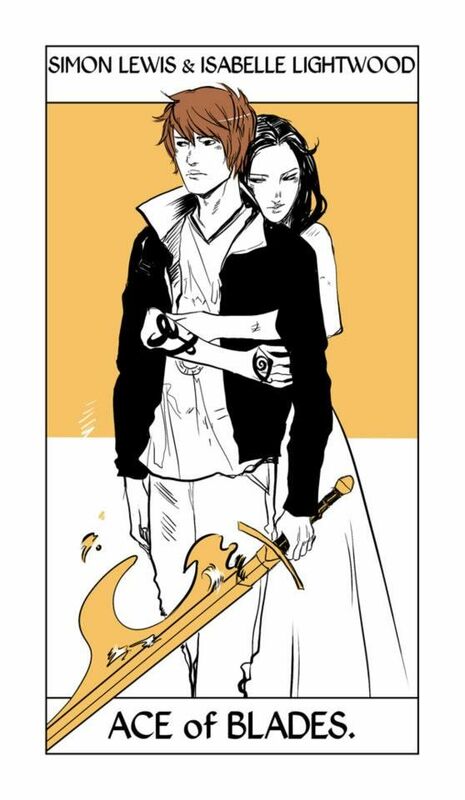 I'm not sure if many people would be looking at this if they haven't been already introduced to the Shadowhunter world, but if they are- Cassandra Clare's books are some of my all time favorites and I highly recommend reading them, starting with City of Bones. If you have read the others, I recommend trying to read this one before reading Lady Midnight. I read it after reading Lady Midnight, I still loved both of them tremendously.